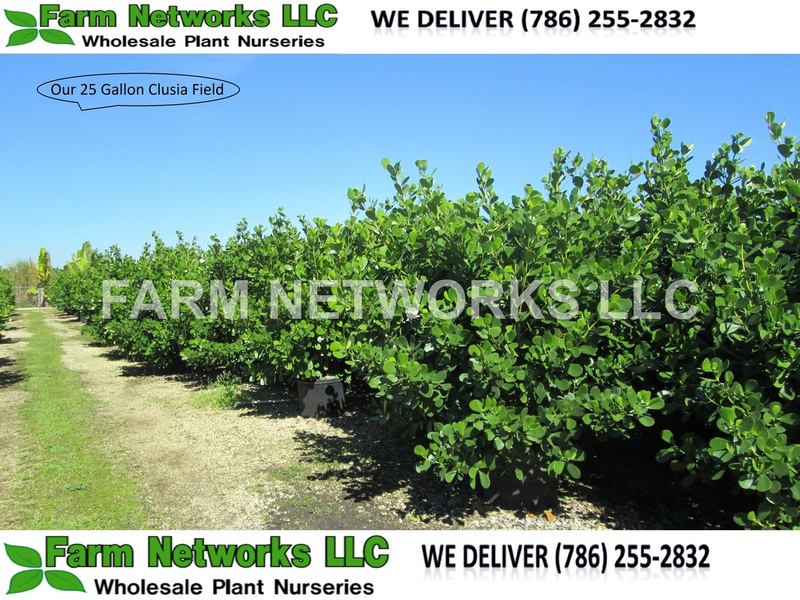 Why Clusia is the best hedge plant in the world! With the most recent plague of white fly that has damaged the South Florida landscape which is filled by most noticeably gorgeous hedges one plant or hedge has emerged as the real winner between Ficus replacement hedges to bring back to life the gorgeous landscapes we can enjoy from West Palm Beach to Homestead, Florida. 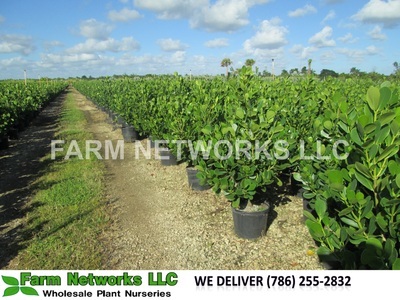 This magnificent and gorgeous hedge plant you might have already noticed in your neighbors hedge fences anywhere from Jupiter to the Florida Keys, this plant is the Clusia hedge or by scientific name Clusia Guttifera, some call it Clusea but it is all the same thing, the one specifically used for hedges in the tri-county area of south florida which includes broward, Miami dade county and palm beach county is the small leaf clusia. Small leaf is not the smallest of leaves when it comes to clusias creating confusion in the landscape world between landscapers and homeowners, there is a smaller clusia this one being the dwarf clusia, but this dwarf clusia used for ground covers as the leave is the size of a quarter, the largest leaf is the Clusia Rosea, this one being a native plant with a large leaf of about 8 by 10 inches and can be found in the coastal areas of coral gables and ft. Lauderdale florida beaches . Clusia’s are popular in south florida and have sort of exploded in the landscape of south florida due largely to the clusia plant being salt tolerant and drought resistant, this makes a perfect combination for a hedge plant that can survive against all odds. 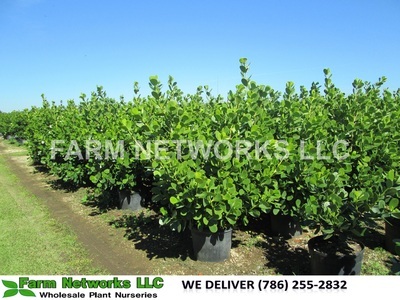 Clusias make for a great hedge since they are white fly resistant and actually resistant to all bugs, they do not get any plague, so if you are looking to replace your dead or dying ficus hedge the clusia is your best option for all the above reasons. 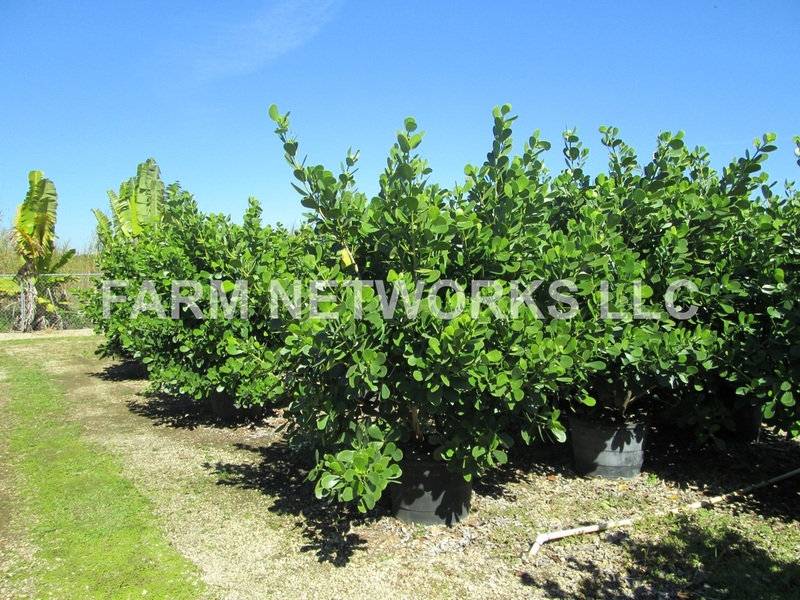 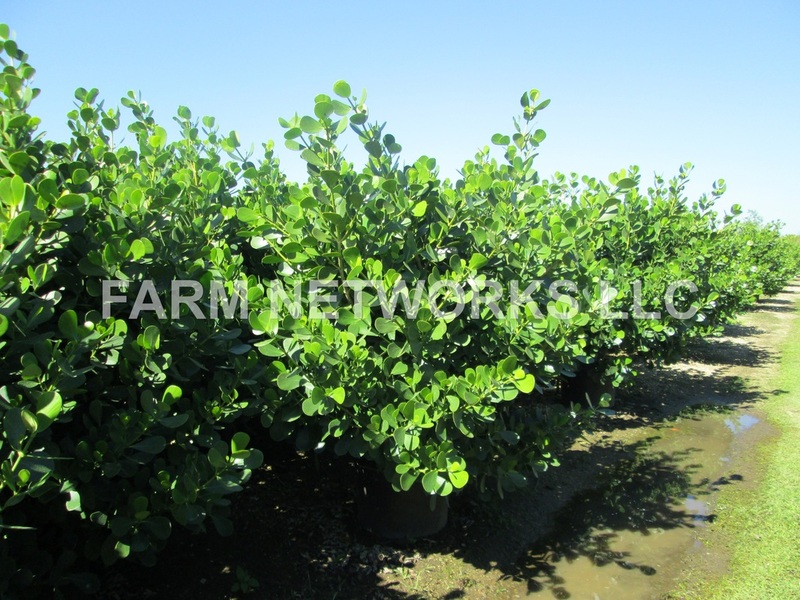 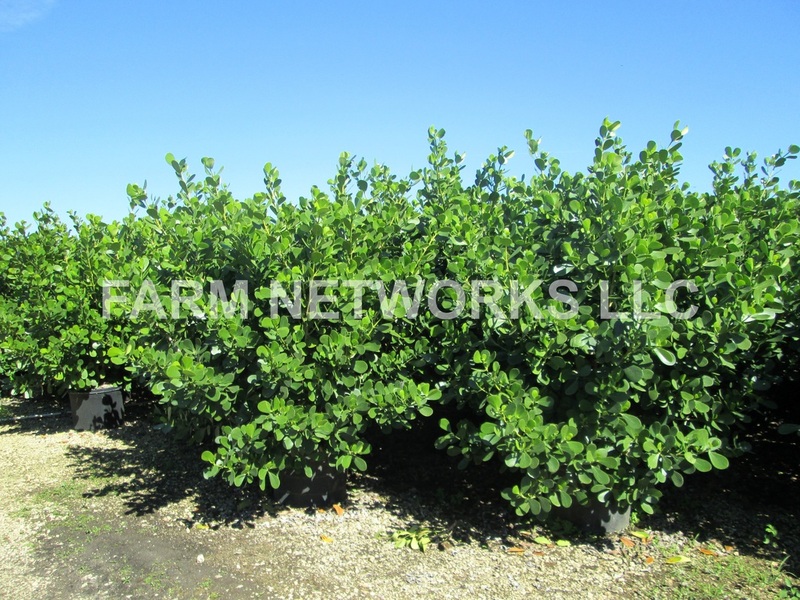 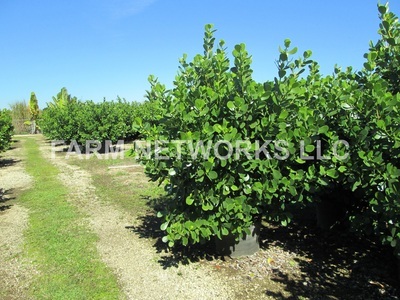 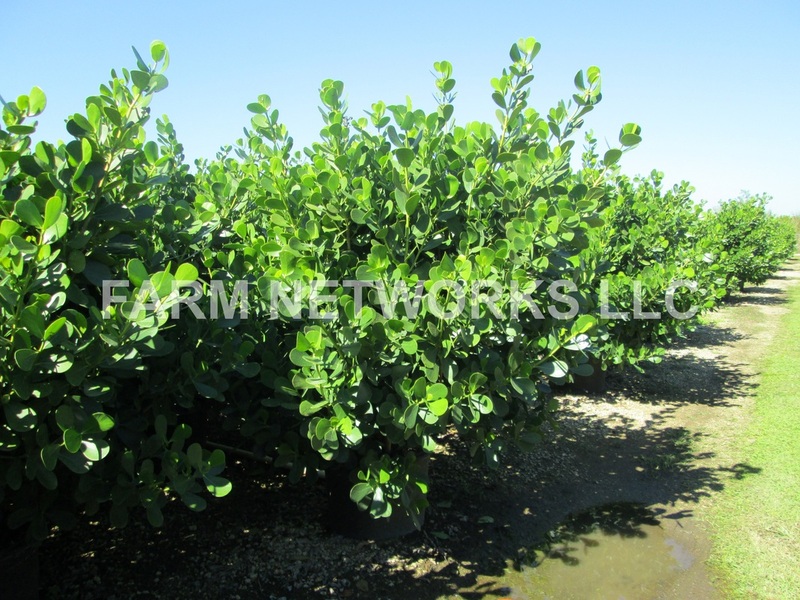 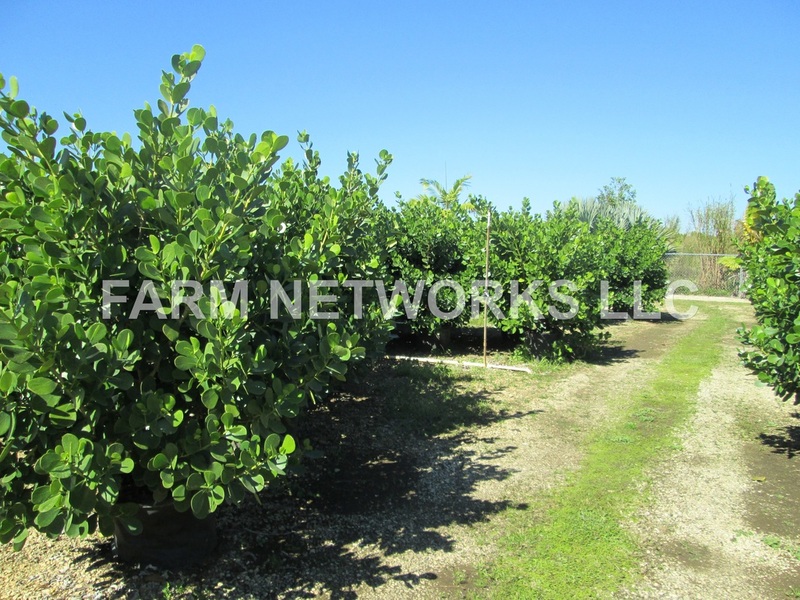 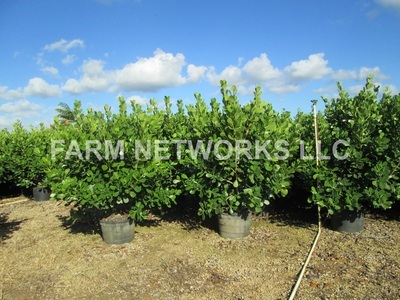 According to Farm Networks LLC experts and largest wholesale growers of clusia in the south florida region, clusias are relatively low maintenance once established in the ground and always turn into gorgeous green walls that make for the perfect privacy to block your neighbors or the street in your gorgeous home or association. 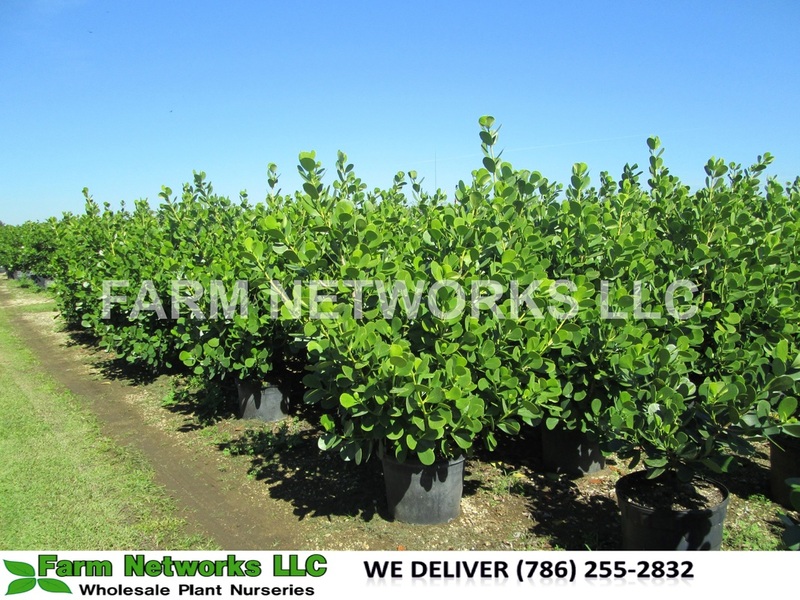 With so many associations filled with ficus the small leaf clusia has really become a best seller in south florida and the rate of it being planted can be seen in any neighborhood! 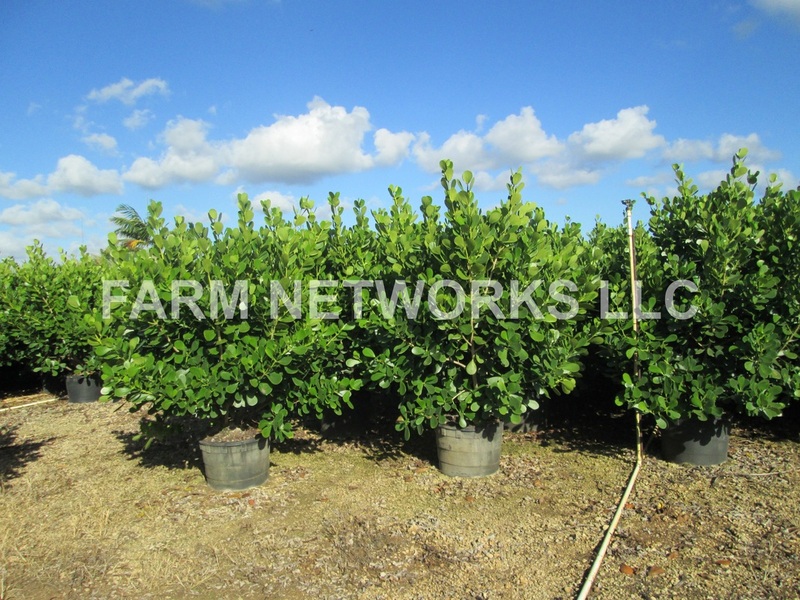 You will make the best decision of your life by choosing a gorgeous Clusia hedge! 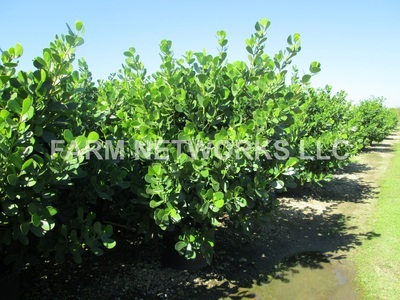 YES, that medium green leaf of about 4 to 5 inches that you have seen your neighbor planting is a CLUSIA, don’t wait and make your house a head turner in your neighborhood!